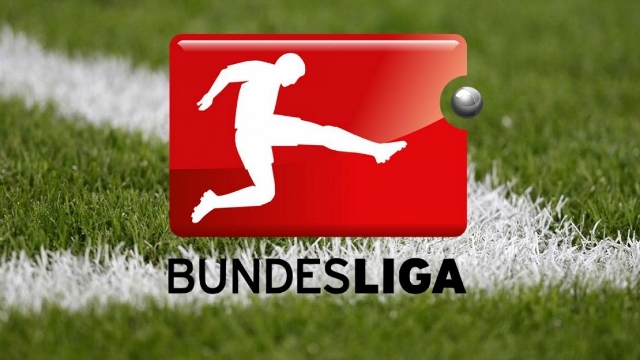 Hannover – Leipzig free picks and betting preview! Betting tips Hannover Leipzig – It is the first match of this Bundesliga round, which will be played on the “HDI-Arena” on Friday evening. Hannover, although playing on its own ground, is ranked second in this game. He has a weak season, being ranked 17th, heading for the second division. He has only accumulated 11 points so far, in 19 stages with just two victories and five draws. He has a very poor goal score, scoring 18 goals, receiving 41, five of them in the last round. It is without victory in the last eight stages of the championship, six of which are defeats. Leipzig is a better team, so it’s the favorite, despite playing away. He makes a beautiful figure in the championship, occupying the fourth place, the last one leading to the Champions League. So far, he has gathered 34 points, winning ten wins and four draws. He has a good goal, scoring 35 goals, receiving 18. He started with his left in 2019, losing Dortmund home, suffering the first defeat on the Red Bull Arena. ← Hertha – Schalke free picks and betting info!